This smart puzzle game is a entertainment application for kids and pupil to train their thinking. The application includes a lot of familiar topics such as transport media, animal world, dinosaur world, nature, Christmas, Noel, .. with many diffrent sizes of piece. 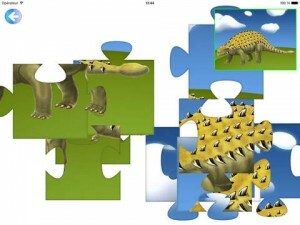 Each picture is divided into 6 to more than 30 pieces for the puzzle, with hint is a smaller image. 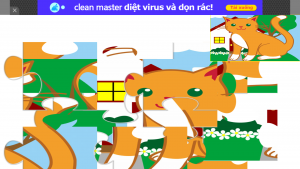 The player also can import more pictures, photos from their gallery to puzzle store. This simple application will help kids and pupil in developing the thinking skills, logic, creativity, exploration and self-learning, IQ.